Tickets must be reserved through Baltimore Performance Kitchen. To reserve now, CLICK HERE, e-mail tickets@performancekitchen.org or call 443.690.4053. 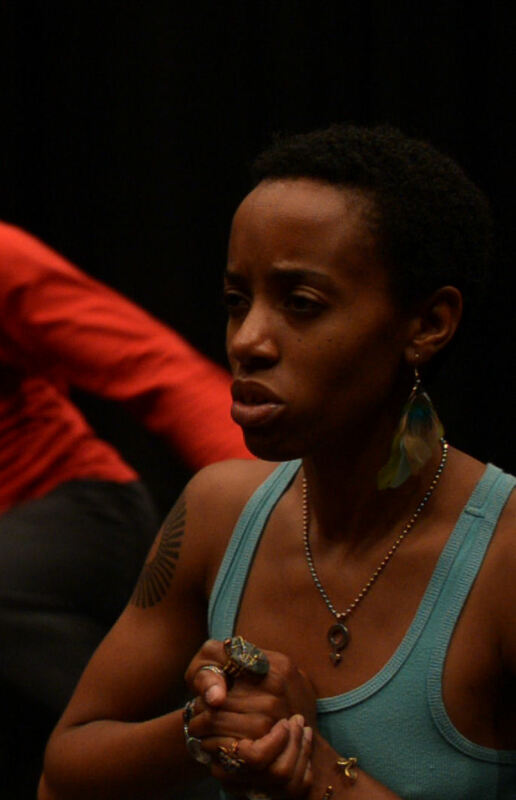 Three of Baltimore’s most talented artists are coming together for the first time to combine their skills in choreography, dance, film, and spoken word, in an examination of red flags. Political, personal, and spiritual, this performance will be presented at Arena Players, which at nearly 60 years, is the longest continuously operating black community theatre in America. Audience members will have an opportunity to interact with the artists and one another for a vibrant and creative exchange on the themes explored in Red Flags. Click here for more on the performance.